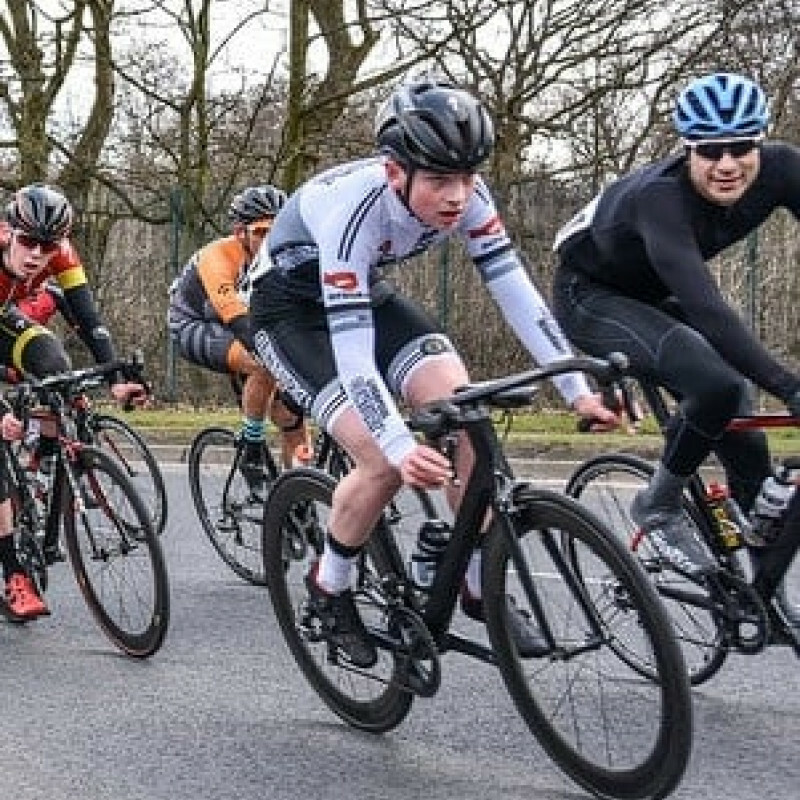 Thomas Stewart and Stephen Stuart rode strongly in the Frank Morgan Memorial event on Kirkby Industrial Estate. Both finished with the bunch Tom having just avoided a late crash but Ste unfortunately hitting the deck (no big harm done). Daniel Stevens was also registered for the event but appears to lost out to some seemingly ridiculous officiating when we was unable to sign on for the race despite arriving prior to the closing time.